Colton Motors was established in 1972 by Ronnie and Rosemary Colton as an agri-store and tractor dealership in it's present location on the Clara Road in Tullamore. 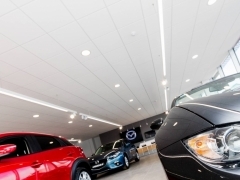 In 1987 Colton Motors became the main Ford car dealer in the Midlands and the company has gone from strength to strength ever since.In 1992 Ronnie's son Keith joined the company and worked his way to the General Manager's position he holds today. 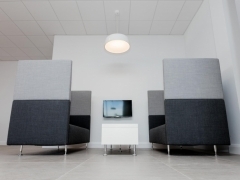 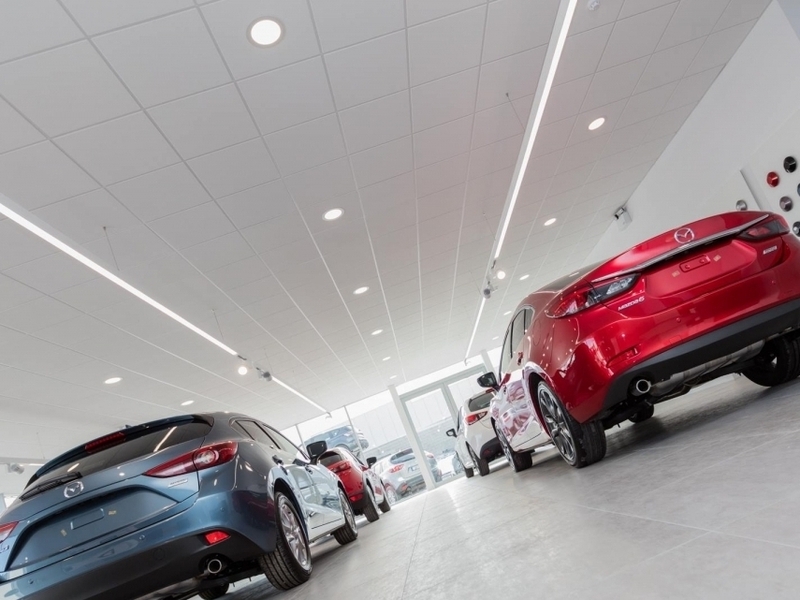 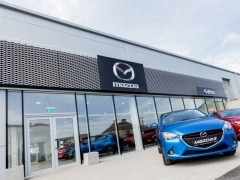 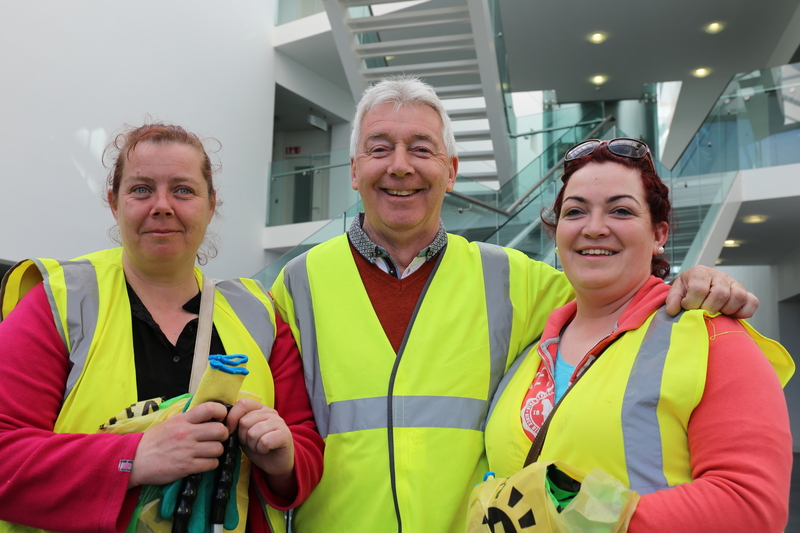 Under the Colton family's leadership the company has expanded to include dealerships for Ford and Seat in Mullingar and in 2016 Colton became the main Mazda dealer in the Midlands with the opening of their state of the art showroom in Tullamore. 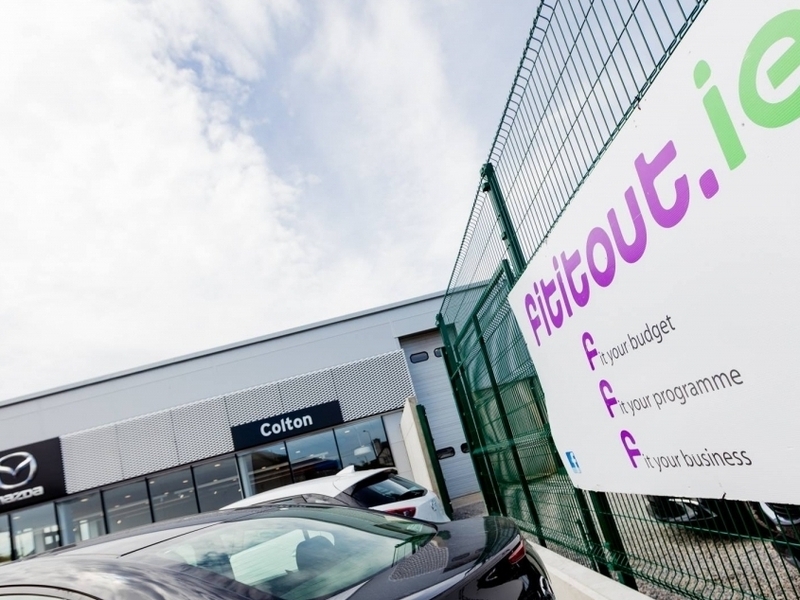 Colton Motors is a true family run business and they pride themselves on giving excellent customer service and maintaining a reliable and consistent approach to every aspect of their business. 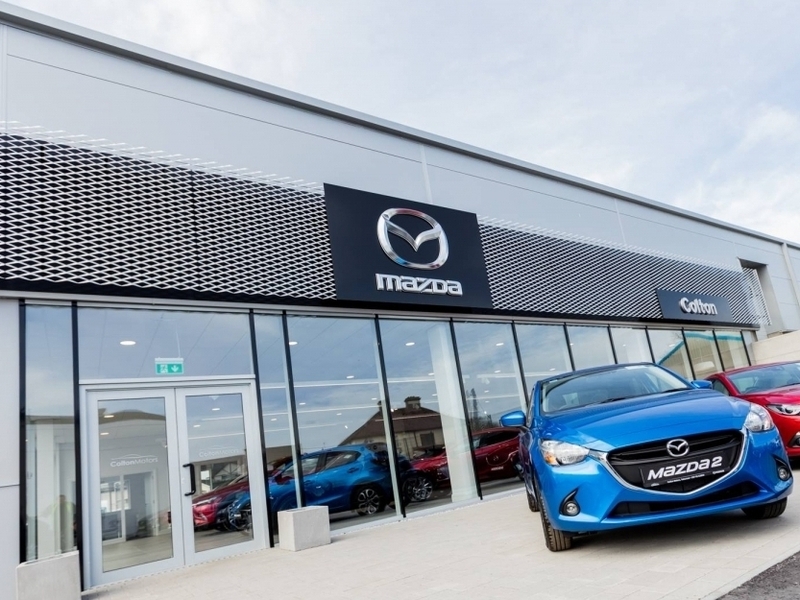 Convert existing agri-store into new Mazda showroom including new car park area and all interior and exterior finishes.